You need the best UTV snow plows to deal with snow during the winter season. This is an important tool for individuals living in areas that receive a lot of snow. You will need to clear the snow from time to time to gain access to the driveway and pathways. However, choosing the ideal UTV snow plow is not an easy task. You need a powerful one that can clear snow in almost all terrains. You need to consider the design of the plow, weight, width, material and lifting system. In this post, we are reviewing the best UTV snow plows on the market to buy. 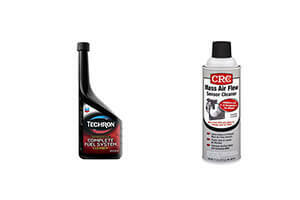 These are the leading brands to offer you excellent snow clearance and good value for your money. 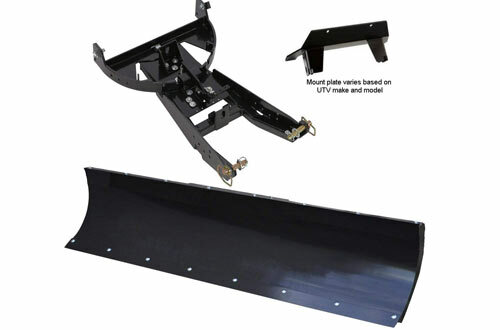 This is a perfect plow for UTVs with a 2-inch front receiver hitch. 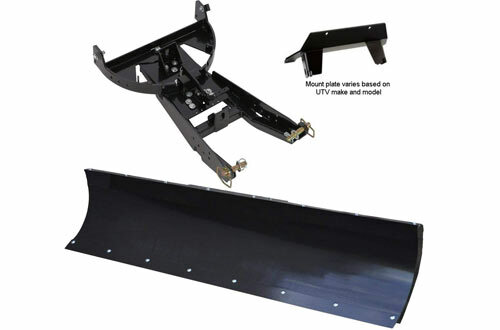 The plow comes with a mount blade, push tubes, straight plow blade, replaceable wear bars, installation hardware and adjustable skid feet. It is an excellent choice to get you plowing snow right away. It is a durable 72-inch plow blade made of the heavy 11 gauge steel to last you for years. There are a total of 7 gauge ribs running the entire length of the blade for added stability and support. Overall, this is a must-buy UTV snow plow coming with 3 years warranty. This is another long 72-inch DENALI UTV snow plow with a black heavy duty steel construction. The plow is a perfect fit for midsize 10-14 inch Ranger 400 and 500, 14-17 Ranger 570 and 570 Crew, 2017 Ranger 500 and 13-14 Ranger 800. It is a quality plow designed in the USA to the highest standards. The plow features a plow blade, plow markers, wear bar, rubber flap, skid feet, stabilizers, mount plate and the installation hardware. 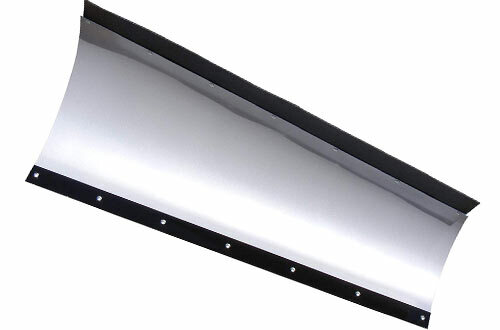 It is also powder coated and sandblasted to offer resistance against weather elements. 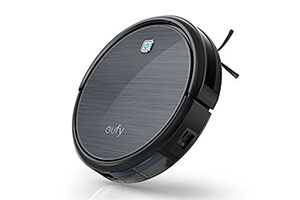 Overall, this is an excellent choice that comes with a three-year warranty. The Kolpin UTV switchblade snow plow is another complete set that comes with everything you need to get started. The plow features the advanced stamp steel technology which allows the blade to adjust in width between 60 and 72 inches. This helps you suit different snow plowing needs. It is a stable and robust plow that also features square tube steel chassis that act as reinforcements. You can change the position of the blade easily with a 5-position angle allowed. Overall, this is a quality plow that assembles easily under one hour. 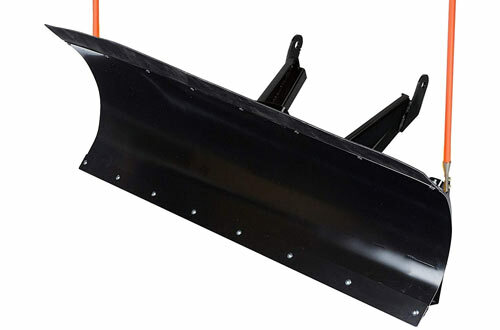 The Swisher UTV plow blade is a wide 62-inch pick ideal for all-terrain snow clearance. The blade features a thick 1/8 inch rolled steel blade which is durable and long-lasting. 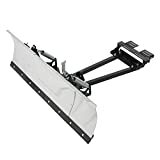 There is a heavy duty swivel and multiple angle adjustment to fit different plowing positions. This helps to ensure you plow snow on every area. It also has a good lift height making it an exceptional buy. The cutting edge is forceful while the skid shoes are hard wearing. This is another versatile snow plot from DENALI that fits 2013-2017 Ranger XP 900 AND 900 AND THE Ranger XP 900 Lift Model. It is an excellent buy giving a wider ploughing coverage of 72 inches. The plough kit comes with everything you need from the plough blade, push tubes, adjustable skid feet, mount plate, replaceable wear bars and the installation hardware. This is a heavy-duty plough blade made of the durable 11 gauge steel to serve you for years. The blade also features seven gauge ribs running across for added stability. This is another high-quality DENALI snow plow kit and a perfect fit for midsize 10-14 Ranger 400 and 500, 2017 Ranger 500, 14-17 Ranger 570 and 570 and the 13-14 Ranger 800. 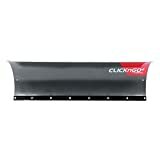 It is a great choice with a heavy duty 66-inch blade to clear a lot of snow at once. 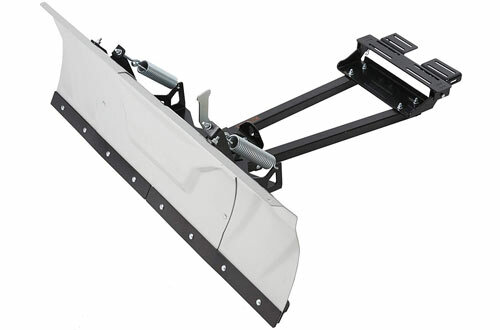 The plow features the durable 11 gauge steel construction and seven ribs running at full length for added stability. There are also three horizontal stabilizers for added support. 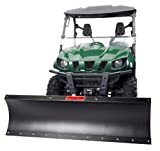 Overall, this is a quality UTV snow plow and a great buy that comes with 3 years warranty. 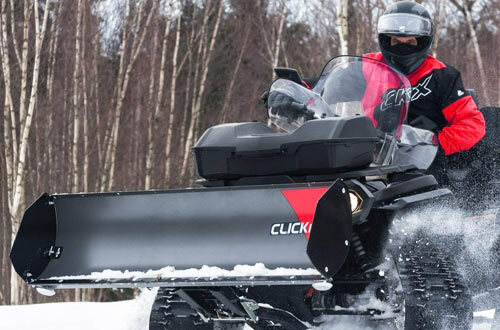 The CLICK n Go is another versatile snow plow that works for both the ATV and UTV. It is a durable, heavy-duty steel plow and one that will serve you for long without damage. The plow is 50 inches in length and 17 inches high giving you a wide clearance area. It is a quality snow plow that will offer you excellent value for your money. It also delivers a maximum lift of 16 inches which is way above standard plows. The installation is also pretty simple making it a great buy. 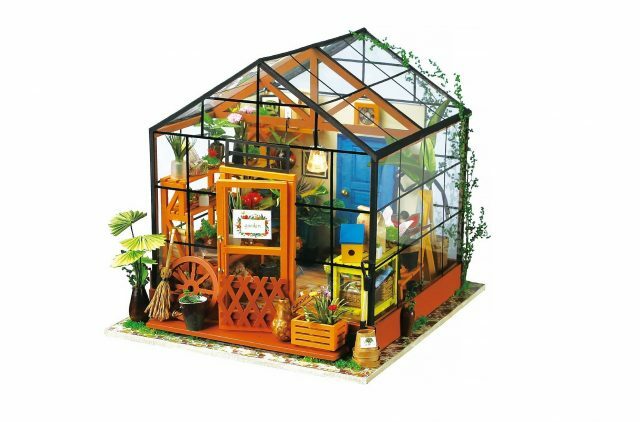 Overall, this is a unique and more compact design that you can buy with confidence. 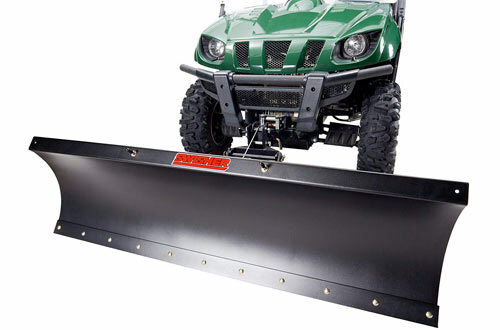 This is another top-quality DENALI UTV snow plow with a heavy duty 60-inch straight plow blade. The plow is a perfect fit for 1998-2000 Sportsman 335 and several other models. It is a quality plow designed in America. The plow features the 11 gauge steel blade for long-lasting durability. 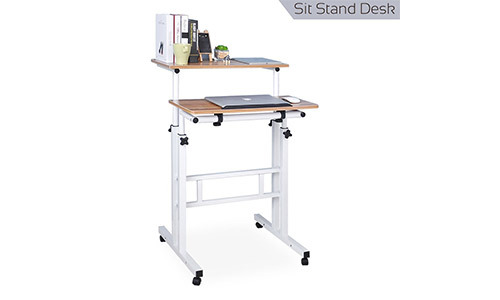 It also comes backed with seven running ribs and three stabilizers for added support and stability. You also get two replaceable bar wears and all the necessary installation hardware. This is another wide 60 inches KFI UTV snow plow with one long side and another shorter side. The plow measures 24.5 inches high on the tall side and 16.5 inches on the shorter side. 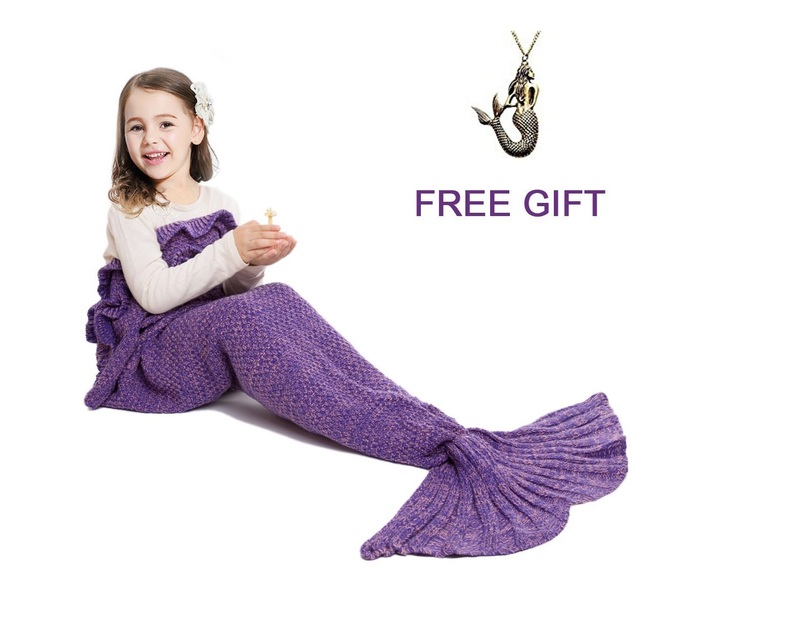 The construction is a durable one featuring the heavy duty 3-diameter grade steel to last you for long. The blade skids are fully adjustable using bolt-in brackets. The plow also features 3/16 inch steel ribbing for added support and stability. 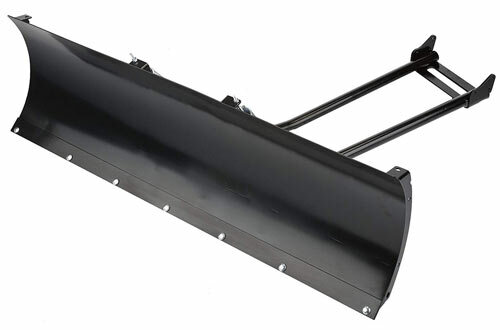 Overall, this is a sturdy and durable UTV snow plow with a 2-year KFI warranty. The 66-inch DENALI snow plow brings us to the end of the best UTV snow plows on the market to buy this year. 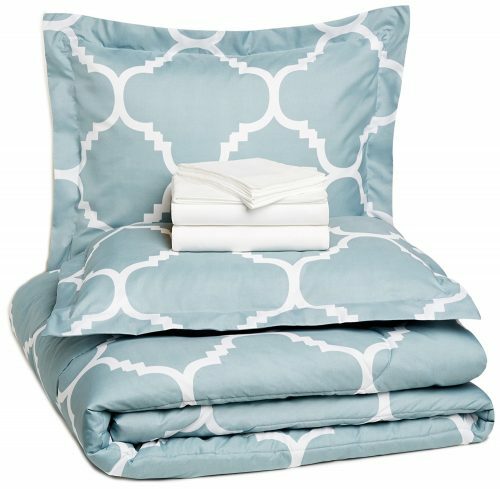 This is a quality choice that will help you get through winter. 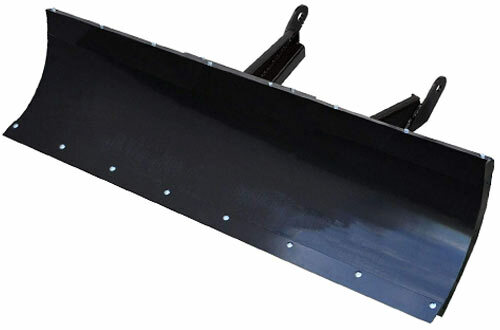 The plow features a 66-inch straight blade for wide snow plowing. It is a sturdy and durable plow made of the 11 gauge steel and four 7-gauge ribs running the full length of the blade. There are a further three stabilizers for added stability. This plow comes with all the required accessories and a three-year warranty. If you have snow problems at home during the winter season, then you need to choose one of these amazing UTV snow plows today. These are the best UTV snow plows on the market to offer you excellent snow plowing and good value for your money.